400 backpacks of supplies handed out to children. 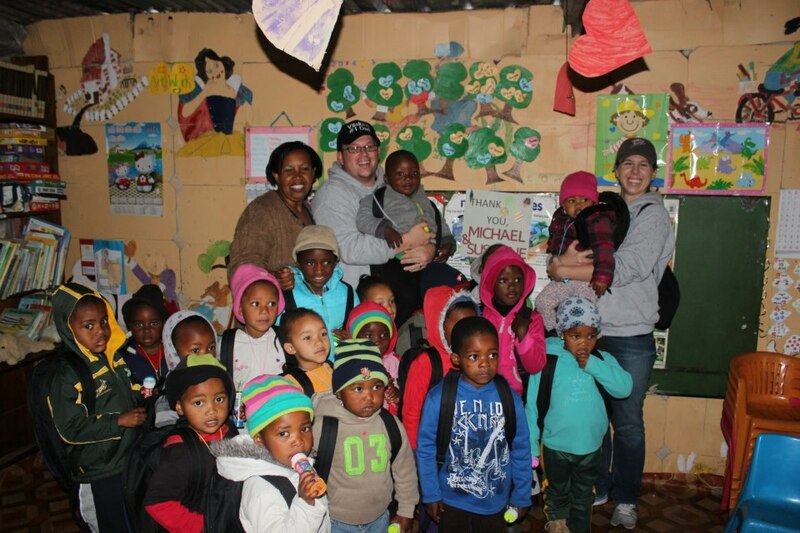 1 goal: to improve the lives of South African children. The backpacks this year included a toothbrush, toothpaste, soap, a washcloth, a book, a lunch box, colored pencils, a ruler, a pencil sharpener, an eraser, scissors and a notebook. 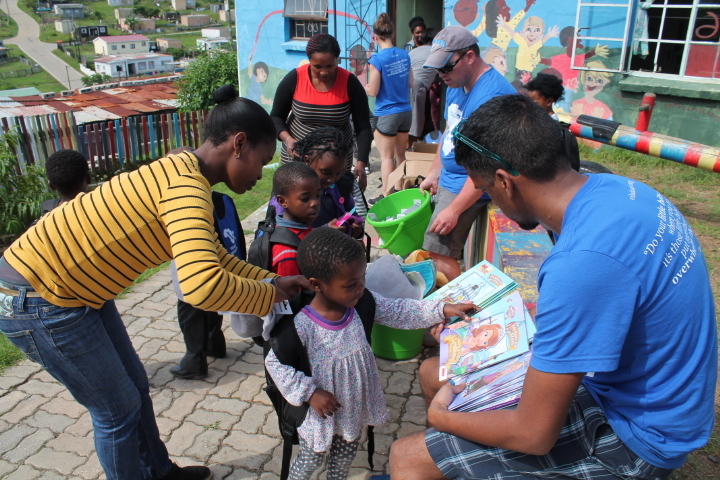 The school kits included bandages, hand soap, antiseptic cream, tissues, rubber gloves, all-purpose cleaner, a blanket, dishcloths, bathroom cleaner, a soccer ball and a soccer pump. Want to donate a different amount? Please click here. Thank you! Join us on our next trip in 2018. 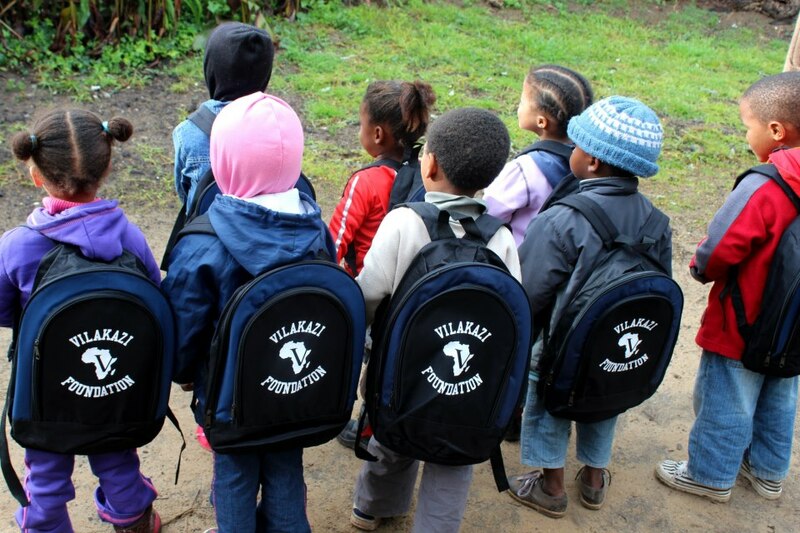 E-mail carrie@vilakazi.org to join the list of potential volunteer.